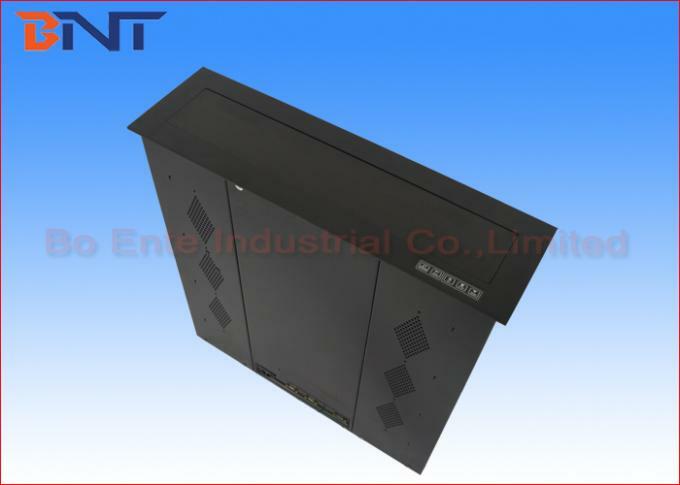 LCD Motorized Lift system is designed for advanced conference system. 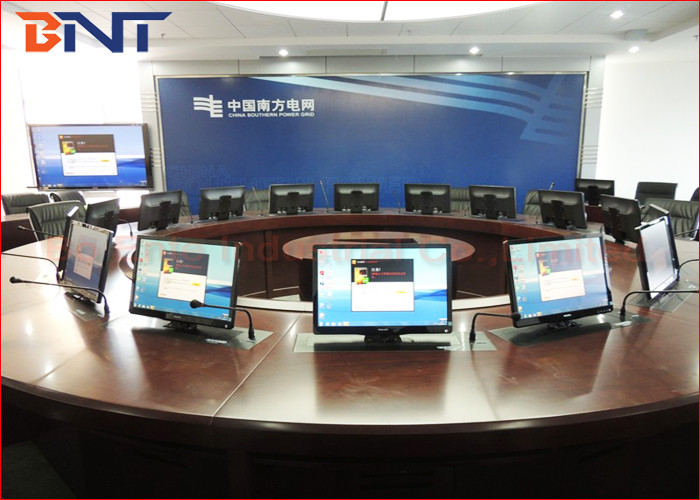 When ordinary meeting, the LCD monitors are inside the LCD Lift to keep the tabletop even and neat; when multimedia meeting, the LCD monitor can be lifted up separately, group or all display the multimedia information including meeting content, information hint and picture information,sound, video and audio. 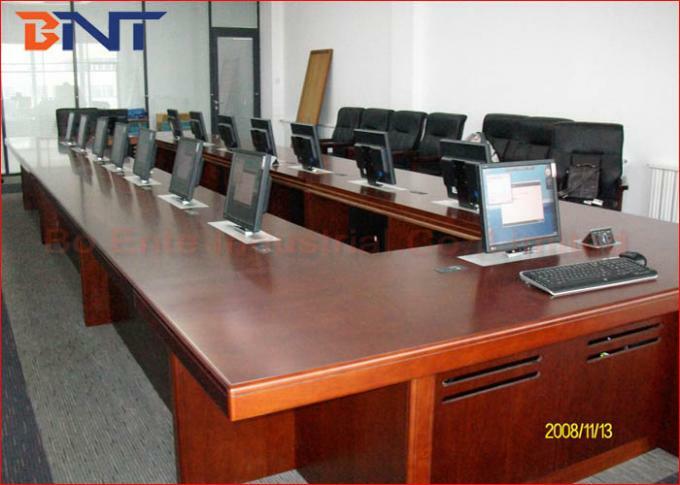 It is widely used for video conference system, TV conference system, and financial analyzing system and other commercial office or meeting room. 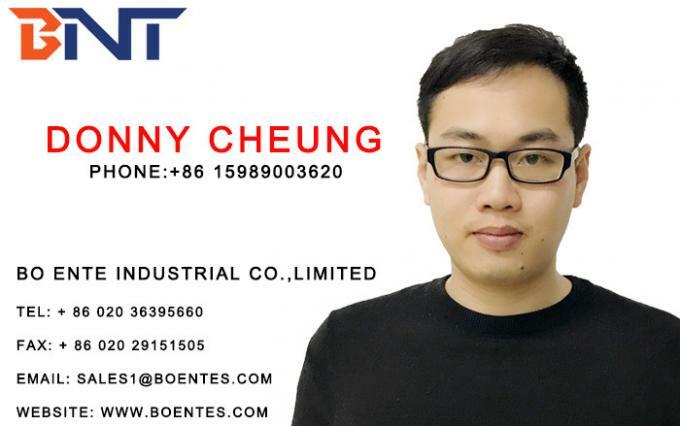 The product support RS-485 communication protocols. It can be distantly controlled by central control. It supports wireless connection too, possessing the function of organizing the monitors into groups freely. 2, Equipped with VGA or HDMI, RS232 data interfaces for convenient data access. 3, Smart circuit board offer monitor protection, monitor could be power on once arrived the desktop, monitor could be power off if reach the bottom. 6, Provides 15 degree screen adjustable angle for prefect reading area during meeting. 7, Adopt powerful motor,working smoothly and quietly, single lifting time could less than 20s. 8, Complicated with AMX/Crestron or other central controller via RS232, RS485 port. 1, Electric control, lifting comfortable, height-adjustable. 2, Flexibility, stability, good shockproof performance. 3, Suit for 19~22 inch LCD monitor of various brands. 4, Automatic opening and closure of decorative panels, carbon steel drawing panel, angle regulate automatically. 5, Very easy operation for anyone to control all lifts UP/DOWN/STOP together by one remote controller. 6, Wireless central control: support RS232, RS485. 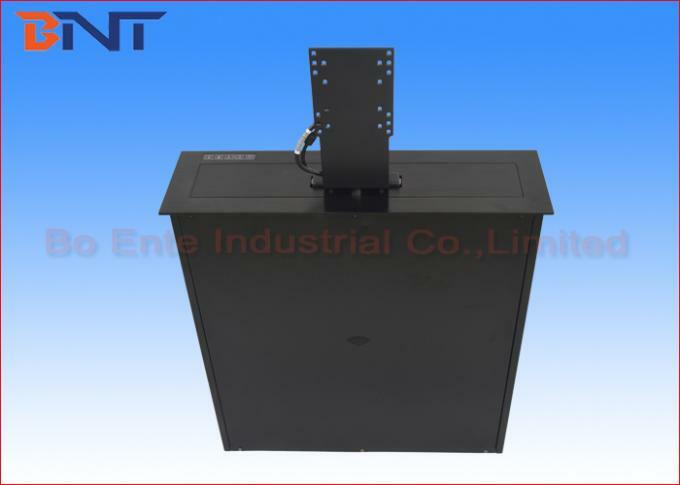 Pop up LCD monitor lift was widely used in commercial office, like meeting room, conference room. Work with monitor, conference system microphone, camera, central controller, projector, projector screen in all audio video conference system projects.